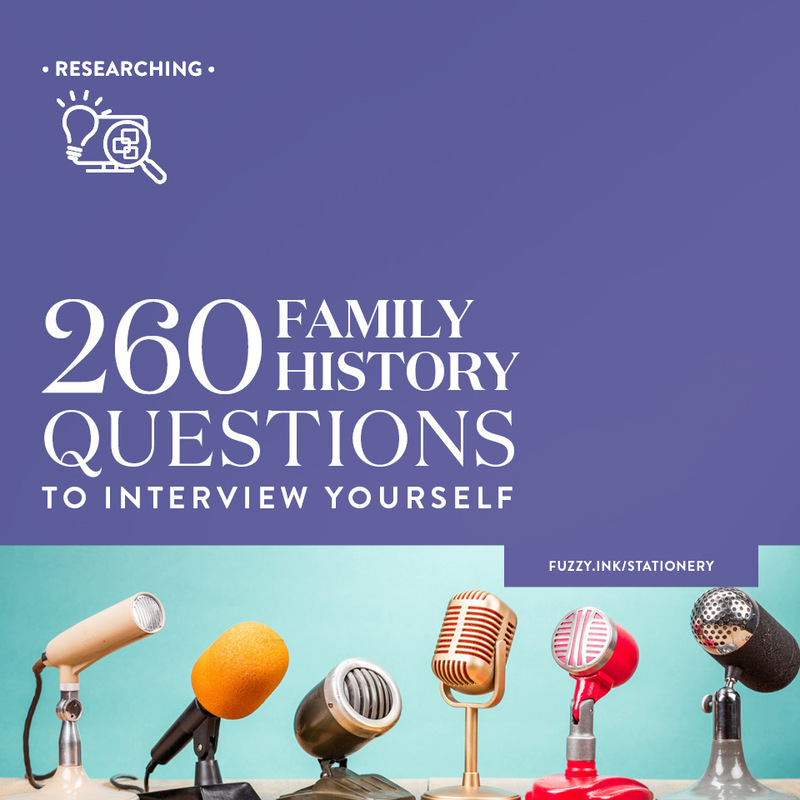 Have you been toying with the idea of using your research to write a family history book? Or setting a finger on the keyboard and writing your own story? Or how about compiling a memory book in celebration of a milestone birthday or anniversary? It’s a great idea until you sit down to do it, right? You have all the information, but where do you start? While I haven’t written a family history book, I did write a ‘this is your life’ style memory book for Mum when she turned 70. 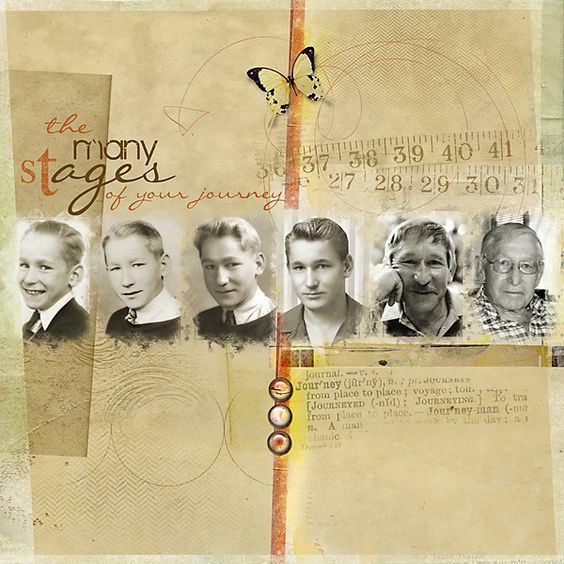 Aptly titled ‘The First Seventy Years,’ this quickly detoured from ‘just a few stories’ to over 180 pages. Who knows how long it would have become if I hadn’t run out of time? After a couple of false starts, it was incredibly easy to fill those pages. After all, Mum didn’t have any trouble filling those 70 years with her adventures. I picked the project because I thought that being a graphic designer would give me an edge. After all, I knew how to put a book together. Right? Wrong! So very wrong. It’s easy to layout a book when someone else provides the copy and structure of how it all fits together. I’m going to share my five essential planning tips to help you avoid falling into that particular rabbit hole. Writing a family history or memory book is stressful. You want to get the words right as you tell the story. After all, you are often giving voice to those who can no longer speak for themselves. I can’t help with that part. 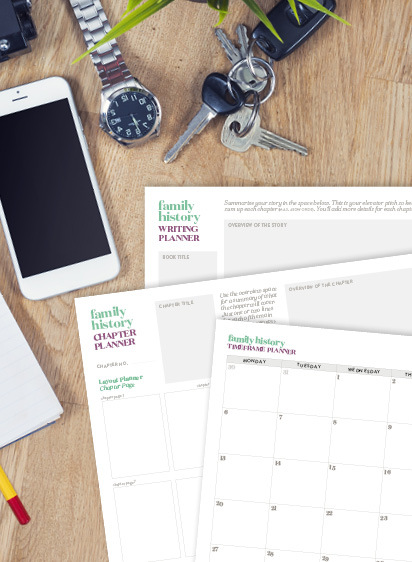 But try these five tips to help reduce stress so you can enjoy telling your family history. Did you use a research plan for your investigations? If not, you probably noticed how easy it was to go down a research rabbit hole. 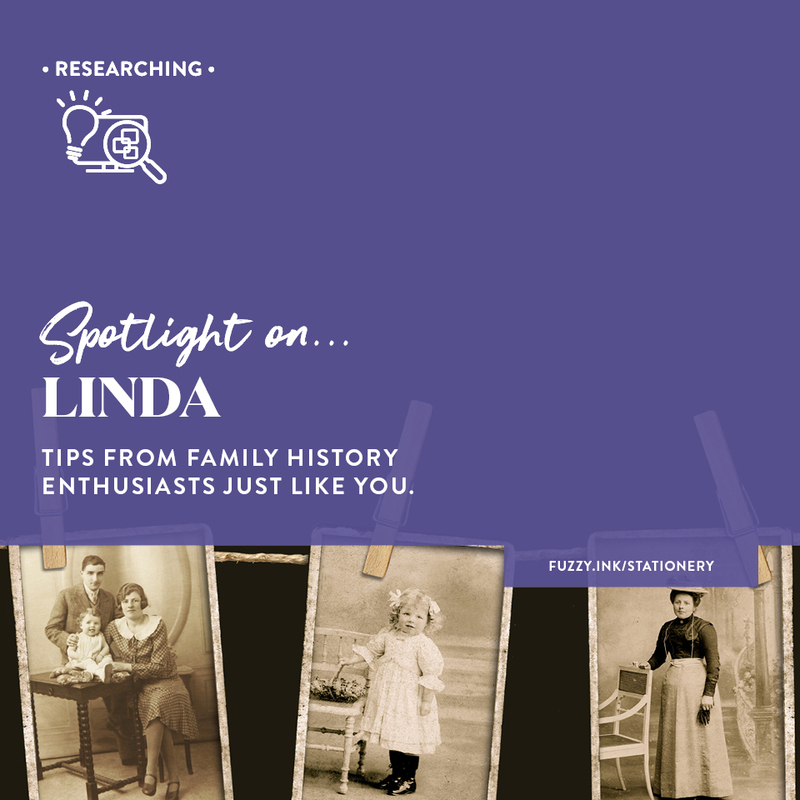 You start out exploring the life of your Dad’s Aunt Dolly and then whoosh; it’s three hours later, and you are three generations deep in the ancestors of her nephew’s spouse. The same thing can happen when you are writing your family history. What is the scope and span of the book? Before you begin, be sure of what story you are telling. Put together a writing plan which you can refer back too to stay on track. It doesn’t need to include all the details, just the main points that will help you focus. It’s also a great checklist, so you don’t miss anything that you want to cover. notes on which images (photos, certificates, etc.) to use. I created a writing planner to help me plot out the scope of a book. Working out the number of chapters and total page count determines the volume of your book. Knowing the number of pages will help answer production planning questions such as size, format, and binding. The planner has three parts – the writing planner, a chapter planner and a timeframe planner. The first two parts capture titles, summary, and notes on the content of specific pages. Now you know the story you are writing, you need to decide how it will look. How do you get it into the hands of your audience? There are several things to take into consideration such as budget, size, and format. For Mum’s story, I wanted one copy of a bound, hardcover book for her birthday. So, I found a printer who could produce that quantity and style of book to discuss options, budget, and timeframe. Knowing when I had to send the file to the printer was a crucial date for my timeline. Quantity– how many books do you need? Consider your audience and format. Budget– are you selling the books to relatives or paying for it yourself? Consider the quantity, page count, quality of stock and binding options when working out a per book cost. The format– Are you printing hard copies or providing digital downloads? Or both? Hard copy printing– When looking at printers, consider the quantity, the page count, your budget and choice of binding. Digital format– consider the distribution method to select the most accessible option. I recommend a fixed-layout ebook format (e.g., PDF). Physical size– The choices are many. Always check with your printer to see if they suggest particular dimensions for cost-effective printing. Orientation– There are three options. Either landscape (horizontal), portrait (vertical), or square. Binding– Bound, hardcover books are a favourite for genealogy books but can be expensive for short runs. Distribution– There are different options for digital versus print. For digital books, a download link or email is an option. A hard copy will require shipping or another delivery method. For design inspiration, I use Pinterest. Create a board of all the images that inspire you. Take a look my Pinterest board to get started. Try searching terms such as family history books, heritage layouts, magazine pages and even annual reports. 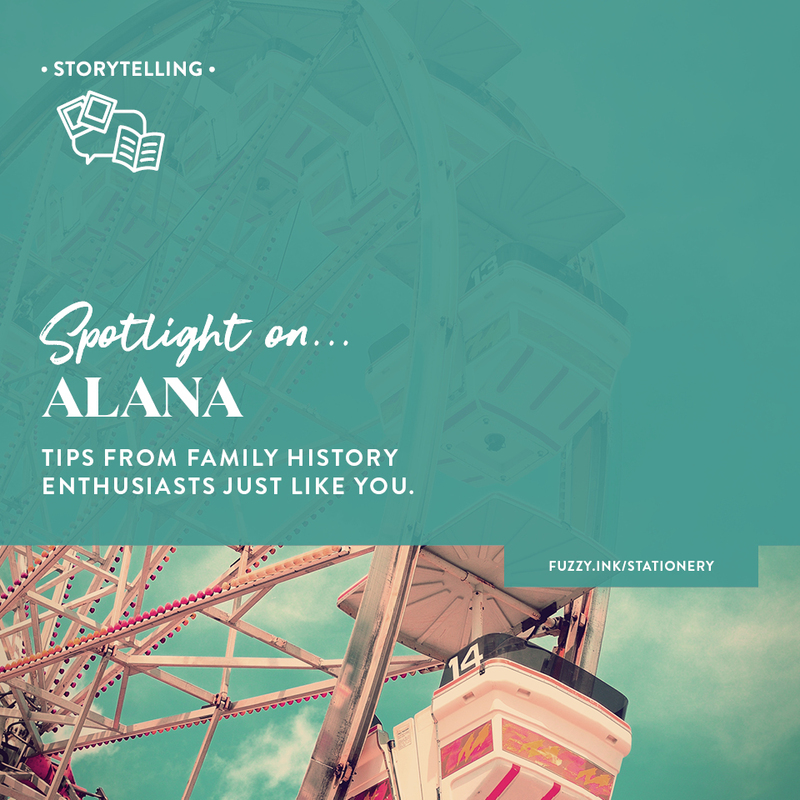 Use your favourites to inspire a unique look for your family history. The most significant learning from writing Mum’s book was that it took more time than I thought it would. I had allowed myself two weeks to write and edit her story. That 188-page tale. All while juggling a very demanding, full-time job. I ended up having to print the file twice because the first version was full of typographical errors. 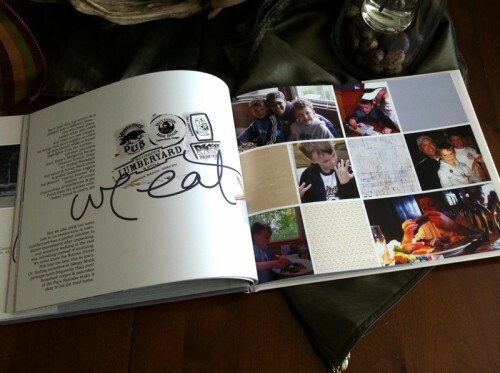 The second version still had some, but luckily, I didn’t notice those until after we presented the book to Mum! So, a timeline is vital. Add the end goal and start date on the calendar. Then, add in all the tasks you need to complete. So, what is your end goal? It is when the family history book is in the hands of your audience. Writing the story is the first part, and production is the second. Production covers printing, binding, and distribution. If you are writing for a birthday, anniversary or family reunion then the event date is your distribution date. Otherwise set a deadline three to six months out, depending on how much time you can dedicate to the project. Check that all the media (photos, certificates, maps, etc.) is an appropriate resolution. Get all of your notes in order. Bookmark every website that you may need to refer back too. Organise copies of your digital files in chapter specific folders, so everything is easy to find when writing. List of contributors to acknowledge the people who have contributed stories, quotes or images. Check the copyright license of all public images you plan to include. When in doubt, leave it out. So, have you tried the writing planner? Or do you plan too? Maybe you have a tip to share from your own experience? I’d love to know! Whenever I click the link for the Writing Planner, I’m taken to the Google Pages for Genealogy Research Toolbox or given a 404 Does not exist code. Help please, this sounds like a really great resource for me to use. Hi Michelle – I’ve reset the links for the Resource Library and tested them all. Try downloading the resource again. If you have the same problem, clear your browser history, close the browser and try again. I am so excited I found you on Pinterest. You are a wealth of amazing information and samples. Thank you so much for your generous sharing of your research and knowledge. 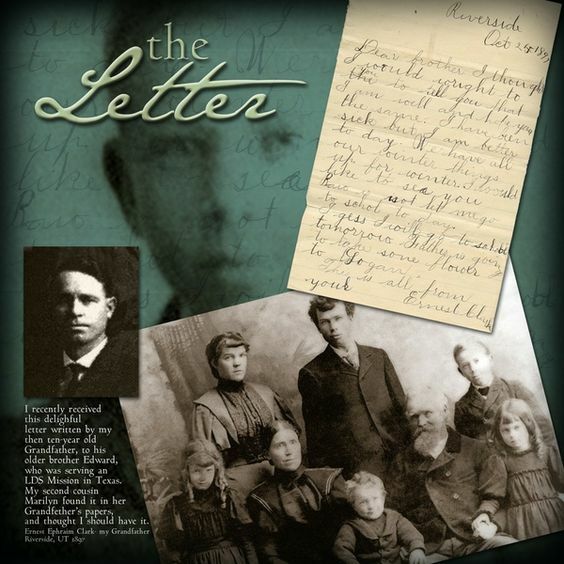 I am going to be doing a church workshop on getting people motivated in family history. May I use some of your documents to share with the people. I will not sell them and will give you full credit and needless to say brag about your website and encourage them to go on and read every word as I have? If not, I will just refer them to your website and understand. Thank you, again for being Prudence!